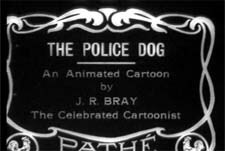 Founded in December of 1914 by J. R. Bray, Bray Productions was an important early pioneer in cartoon production. 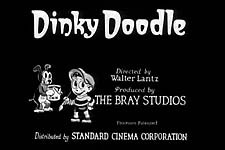 The first studio to specialize in animated films, J. R. Bray gave many animators their start in the business, including Walter Lantz, Paul Terry, James "Shamus" Culhane, Clyde Geronimi and David Hand. Even Dave and Max Fleischer joined the studios ranks in 1916. 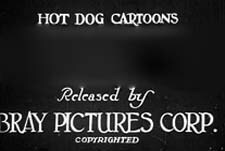 At its height, the studio had four units working on four cartoons at any one time. 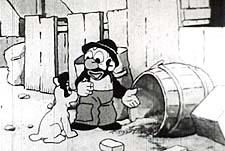 At about a months work to complete a film, four units with staggered schedules produced one cartoon a week for use of the "screen magazines". Of the units, one produced his Colonel Heeza Liar, one produced Hurd's Bobby Bumps, and one produced non-series cartoons, usually topical commentaries on the news directed by Leighton Budd, J. D. Leventhal, and others. The fourth unit was the one that kept changing hands. It produced Terry's Farmer Al Falfa in 1916, until Terry left year later and the Farmer when with him. 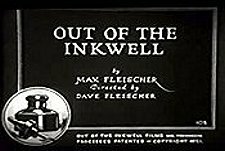 It then produced Max Fleischer's Out of the Inkwell. In 1919, the rival International Film Service studio folded and owner William Randolph Hearst licensed his studios series to Bray to continue, including the popular Jerry on the Job films. 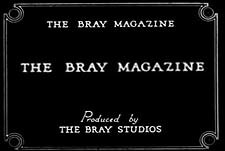 Many staff members of International Film transferred to Bray, including the head director Gregory La Cava. The influx of IFS series at the same time broke up the four-unit system. By 1920 there were ten series going simultaneously, with Heeza Liar in hiatus from 1917. 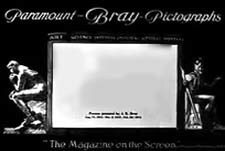 Bray started with Pathé as his distributor, switched to Paramount in 1916, and then switched to Goldwyn Pictures in 1919. 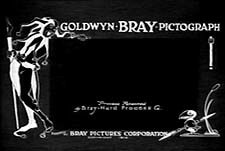 The 1919 move from Paramount to Goldwyn also included a re-incorporation of the studio, now called Bray Pictures Corporation. The expenses quickly outweighed the revenue, and in January 1920, Samuel Goldwyn bought a controlling interest in Bray Pictures and ordered a massive reorganization. 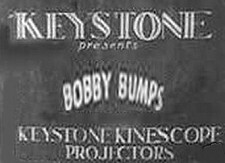 Max Fleischer and J. D. Leventhal's positions as executive producers of the entertainment and technical branches of the studio were greatly strengthened, and the company was streamlined to work more like Goldwyn Picture Corporation, with two cartoons released a week. 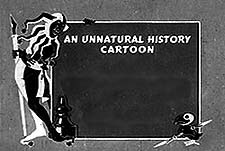 The result was a massive exodus of talent, including Max Fleischer and even Earl Hurd. Goldwyn dropped Bray Pictures like a hot potato. 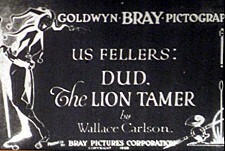 In the wake of this disaster, first Vernon Stallings, then Lantz, were put in charge of Bray's entertainment cartoons, both acting as "co-producers". 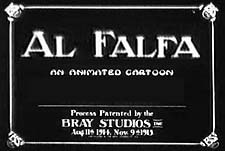 J.R. Bray paid little attention to the animation side of things during the 1920s, focusing instead on beating Hal Roach as the king of two-reel comedy, with the disastrous series "The McDougall Alley Kids". When this adventure failed, he slipped out of the business. The entertainment branch of Bray Pictures Corporation closed. 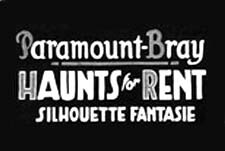 J.R. Bray's first film was The Artist's Dreams, done at Pathé Frères prior to the opening of his own studio. 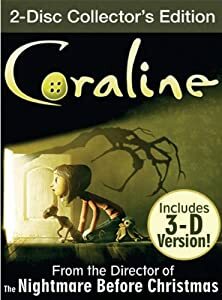 2.2/5 Stars from 2 users. 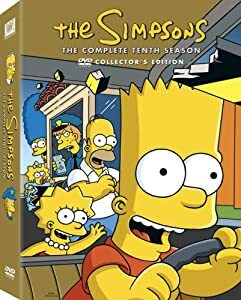 Please give the Cartoon Series Bray Productions a vote between 1 and five stars, with five stars being the best, 1 being a show you absolutely hate, and a three for an average show. This Studio has been viewed 5 times this month, and 17,759 times total. 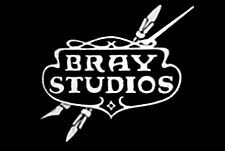 Bray Productions (Bray Pictures Corporation) Studio Directory -Alternate: Bray Pictures Corporation @ BCDB by Big Cartoon DataBase is licensed under a Creative Commons Attribution-NonCommercial-ShareAlike 4.0 International License.